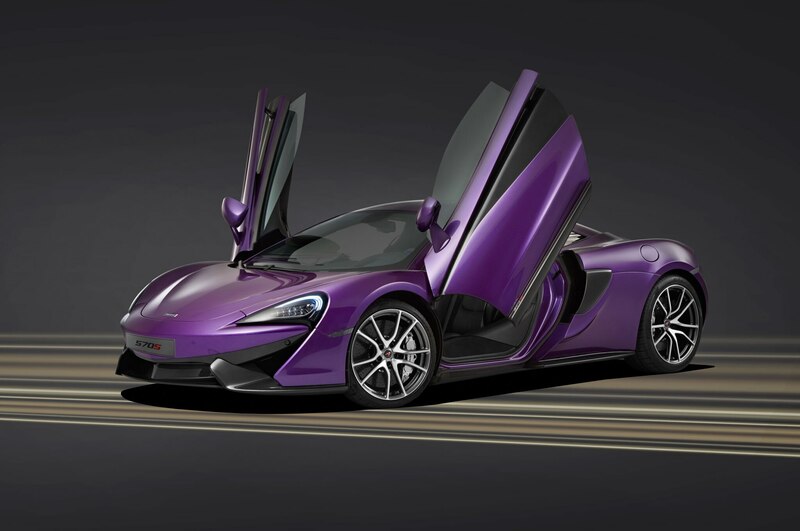 McLaren Special Operations (MSO) will show off two customized examples of the McLaren 570S supercar at the upcoming Pebble Beach Concours d’Elegance, as well as a special version of the 650S. The cars demonstrate the abilities of the MSO division to customize and modify cars to customers’ desires. MSO was first announced officially at the 2011 Pebble Beach Concours. 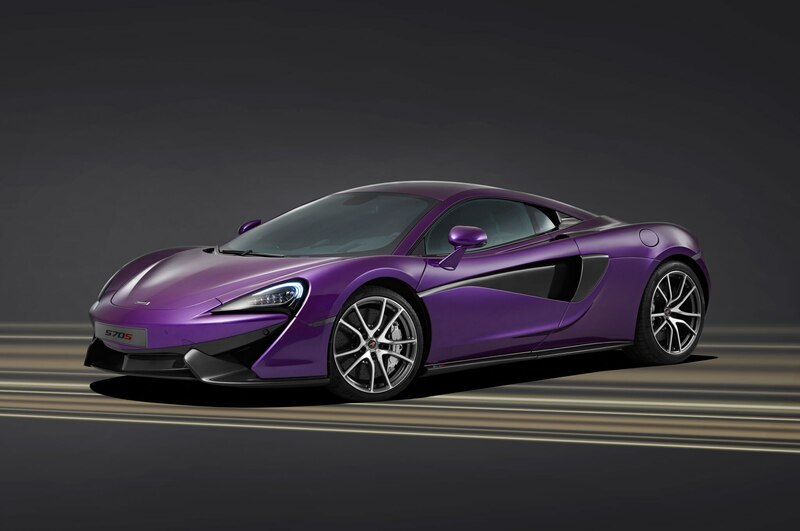 The first modified McLaren 570S coupe shown here wears a unique Mauvine Blue paint finish, with carbon-black leather upholstery and matching Mauvine Blue details inside. 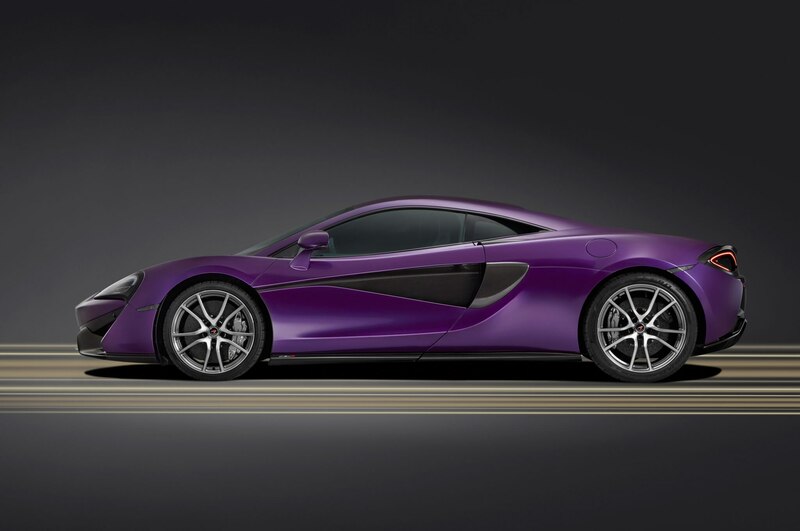 MSO will also show off a McLaren 570S painted in Ventura Orange and sporting several other accessories from the MSO Defined catalog. The McLaren 570S packs a 3.8-liter twin-turbo V-8 rated for 562 hp and 443 lb-ft of torque, with a seven-speed dual-clutch transaxle sending power to the rear wheels. 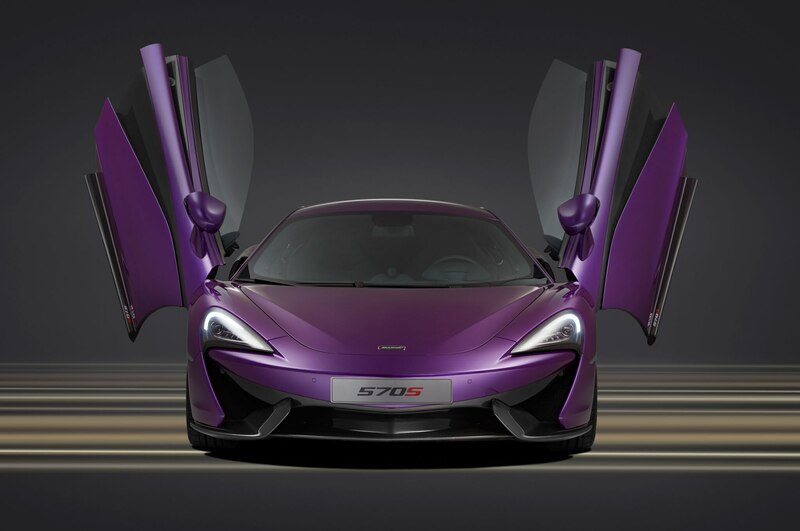 At Pebble Beach, McLaren will also publicly show the 650S Le Mans. The special-edition model, limited to just 50 copies, pays tribute to the 20th anniversary of McLaren’s G1 GTR victory at the 24 Hours of Le Mans. 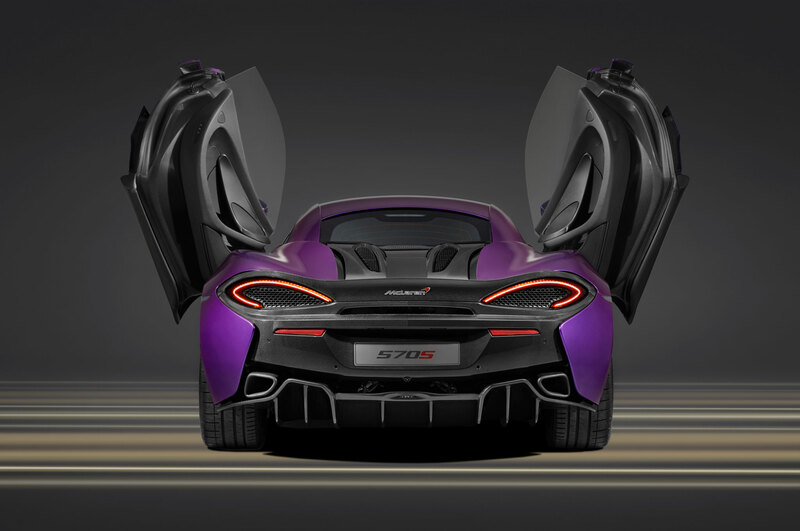 The cars wear unique lightweight wheel, a functional roof-mounted air intake, and McLaren Orange paint. All 50 examples of the McLaren 650S Le Mans have already been sold. 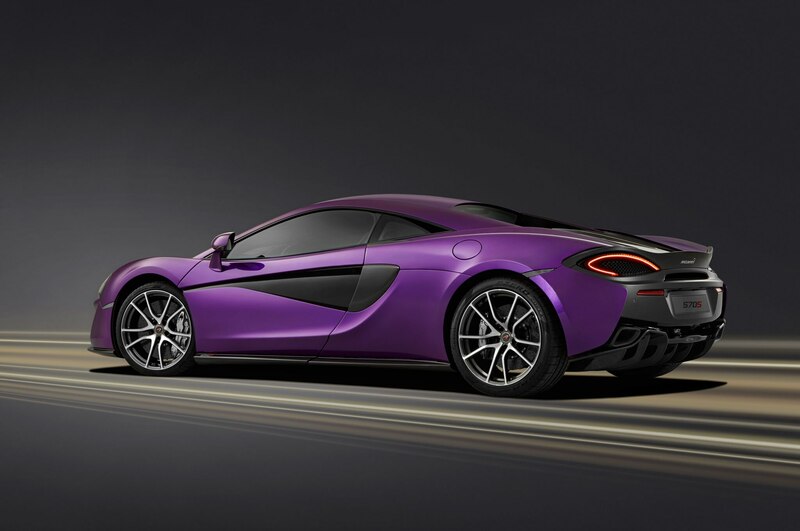 McLaren also plans to showcase its wild 675LT supercar at Pebble Beach. 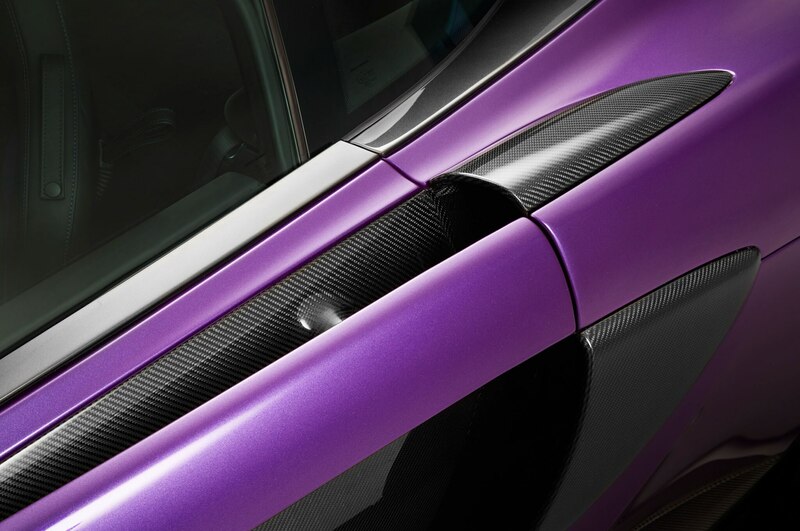 The high-performance variant has a top speed of 205 mph and a 0-to-62-mph time of 2.9 seconds.